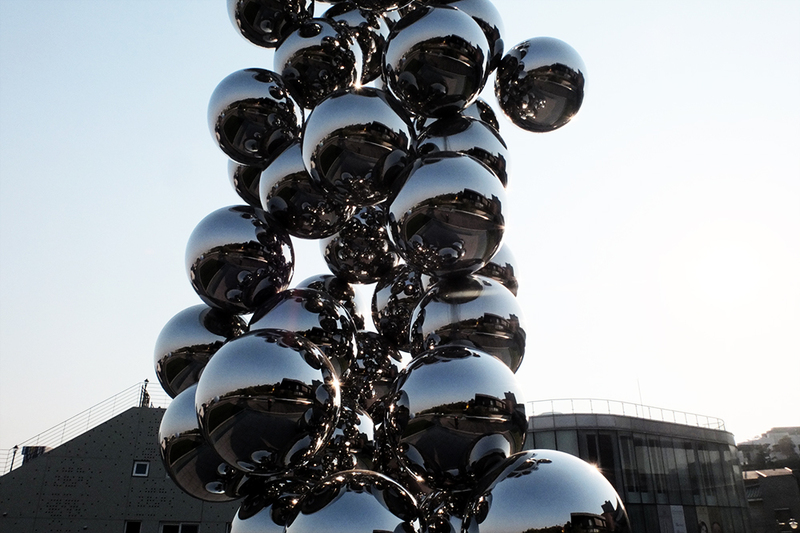 It's no secret that Samsung owns almost everything in Korea, even art. And they do it well! 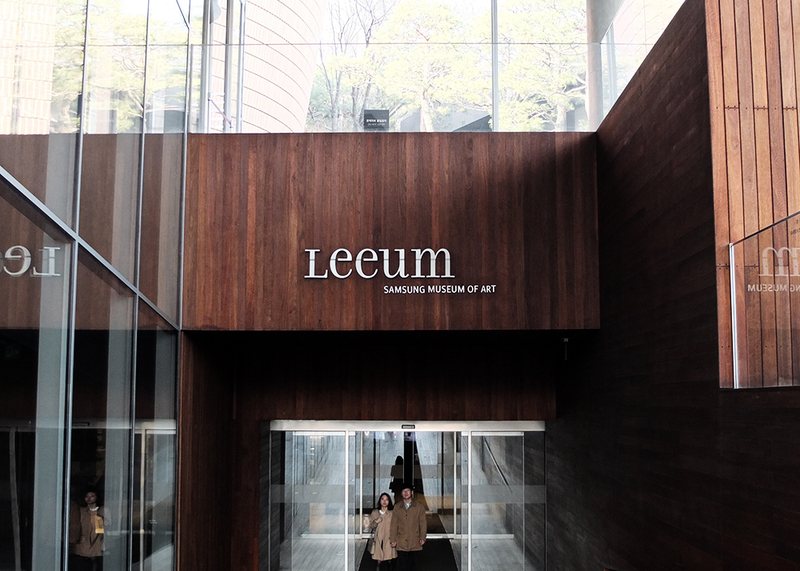 Leuum is so far my favourite art museum in Seoul, already planning another visit, because one hour last time wasn't clearly enough. I usually don't rent an audio guides at museums but at Leeum it's highly recommended. 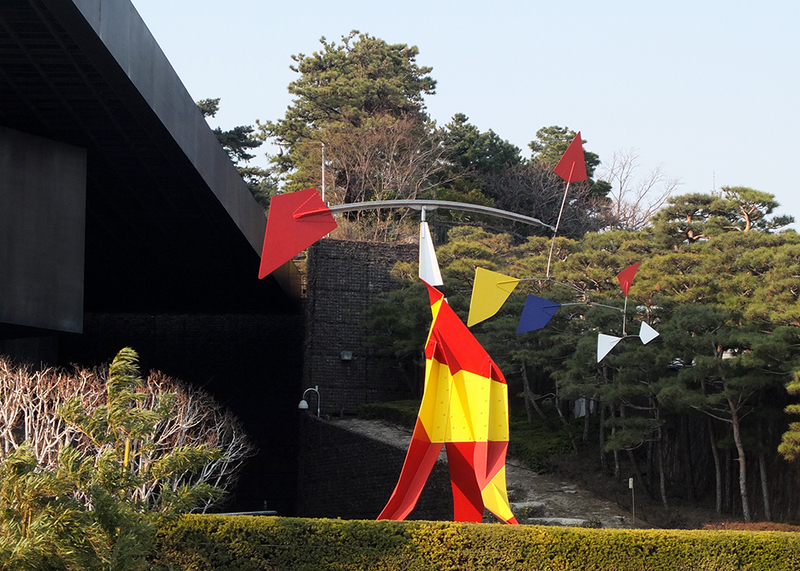 First, there's not much information written next to artworks and secondly because the audio guides there are particularly high-tech Samsung devices that automatically recognise which painting you're looking at. And the best? 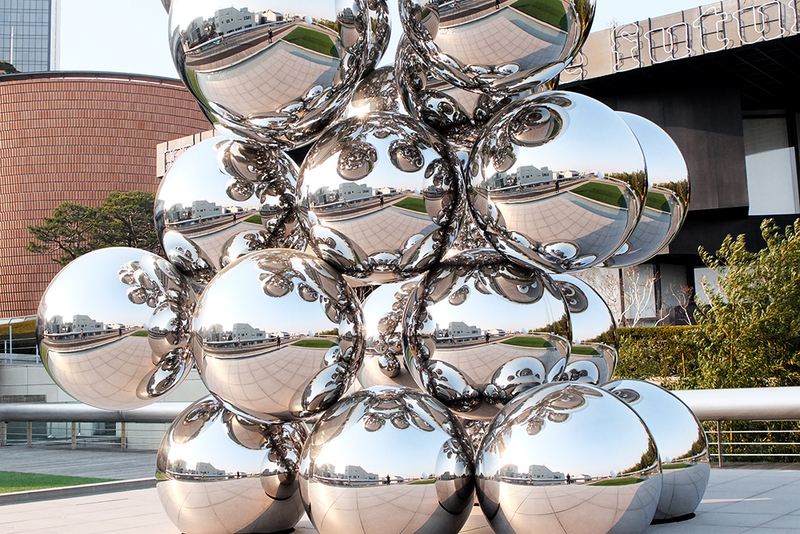 Sculptures by Anish Kapoor and Alexander Calder outside the museum are on view for free.